The time for planning a long vacation is not a luxury that everyone can afford due to hectic schedules. However, there are destinations that can be explored in two or three days like exploring Goa or South India. 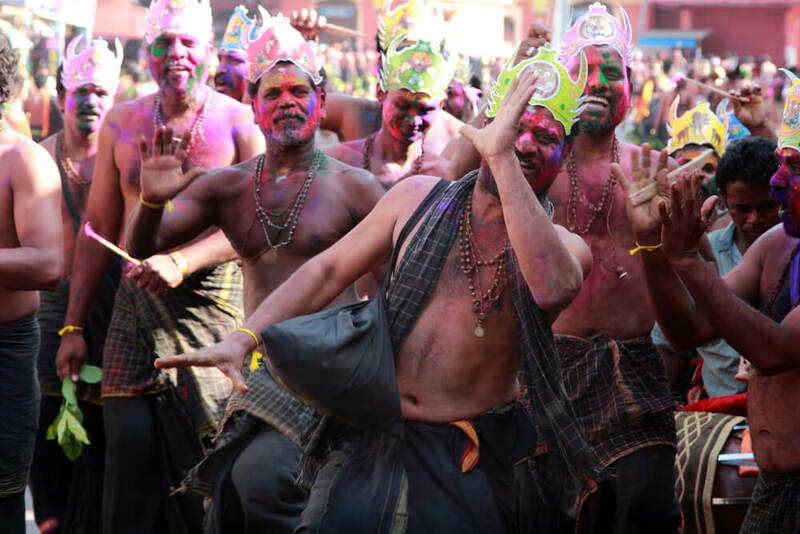 With the extended weekend of Holi at hand this year, there are options to go on several places for a quick getaway, exploring Goa or South India is one of them. If you seek sun and sea on an extended weekend, look no further than the Goa Calling package of 03 Night / 04 Days at a starting price of INR 10,899. Good times await you here while you frolic in the waters or lay down on the beach, along with sumptuous fresh seafood. Attracting globe trotters in huge numbers, exploring Goa is on a to-do list of every holidaymaker. If you are planning to head south, Thomas Cook offers you various packages like Wonderful Ooty, Lovely South India and Scenic Mountains. The scenic and verdant hill station of Ooty in Tamil Nadu is a tourist magnet. It is forever flooded with enthused tourists flocking to get a sample of its exotic taste. On your trip to this quaint hill station, you will be amazed by the green forests with tall pines and the smell of fresh pine enticing the air. It is picture postcard scenery that will leave you overwhelmed. This scenic hill station is a mix of Hindu temples, green nature parks, gardens, charming old buildings harking the Raj era and lakes, creating a romantic set up. No wonder it is a favored honeymoon destination for newly married couples. You can travel to Ooty this Holi by availing the Wonderful Ooty package for 02 Night /03 Days at a starting price of INR 8,999. You can also explore Ooty by opting for the Scenic Mountains package that includes a 03 Night / 04 Days stay at a starting price of INR 12,799. This package also includes a tour of the exotic Kodaikanal in Tamil Nadu. It is a refreshing getaway from the hot plains, and as you ascend, you will be greeted with the cool breeze that accompanies higher altitudes. Although mists cover this mesmerizing hill station for a good part of the day, the ‘Princess of Hill Stations’ – as Kodaikanal is popularly known – is in no way less enigmatic than Ooty. You can also avail the Lovely South India package for a weekend getaway in South India. It takes you on a 03 Night / 04 Days trip to the misty and scenic hill station of Coorg and to the resplendently royal Mysore at a starting price of INR 17,399. Both these destinations in the state of Karnataka are popular among tourists. 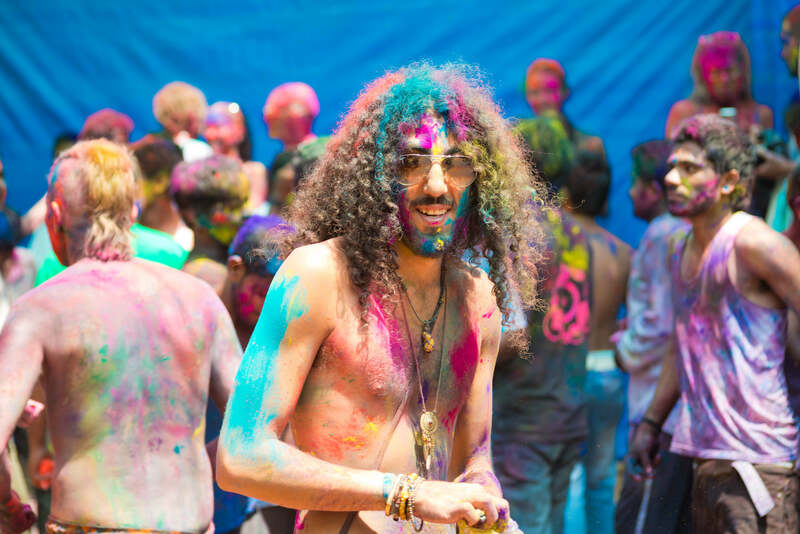 So, start planning your Holi weekend getaway now and have fun exploring Goa or South India. Avail these packages offered by Thomas Cook. Spend some quality time with your family or friends by exploring Goa or South India this Holi. Plan your trip now!